Description: Clean your start menu and desktop the quick and easy way with Bad Shortcut Killer from WareSoft Software. Just simply click on the Find Bad Shortcuts button and Bad Shortcut Killer quickly searches your entire start menu and your desktop for invalid shortcuts. All shortcuts found to be invalid are displayed to you in an easy to understand manner. Description: Do you have a list of files that you need separated into a comma separated list, say to be imported into a spreadsheet like Microsoft Excel? Or, do you just need to group a bunch of files together into one easy to use list? If so, then this software is for you! 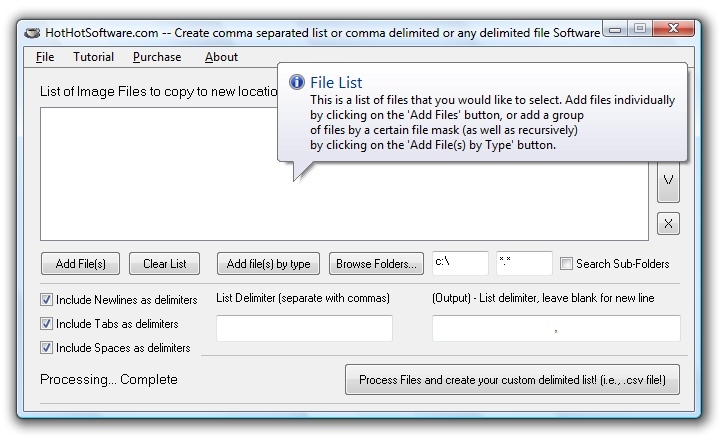 With this software, you can easily: Select multiple files to put into a list. Description: 80% of PC Crashes Are Caused by Conflicting Device Drivers. Out of date and incorrect system drivers can lead to driver conflicts, system errors, system crashes, poor operation, and slow PC performance. 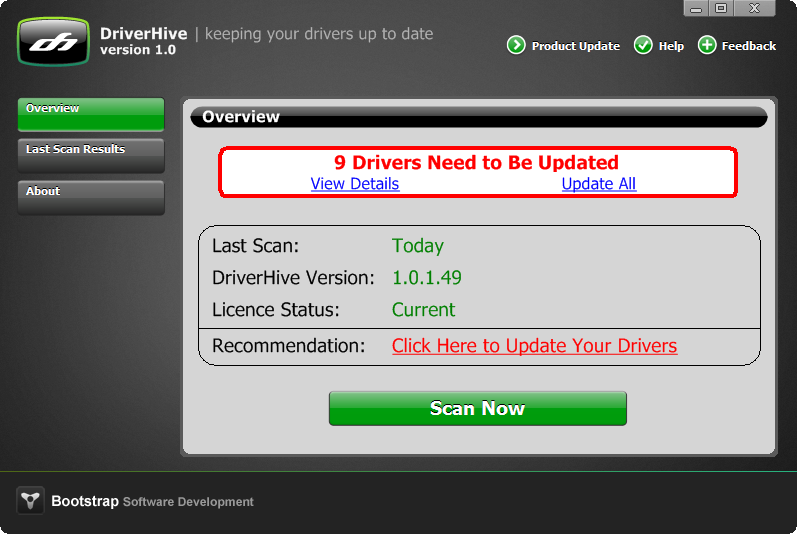 DriverHive scans your PC and updates any out of date drivers increasing computer performance and stability. Maintain your computer with DriverHive - and get a better running computer ! Description: As a totally free and professional driver updater and manager, DriveTheLife is able to download, install, update device drivers with one click; backup, restore and uninstall drivers quickly and easily. It works well on all commonly-used Windows system including Windows 10, 8.1, 8,7,XP, Vista, etc. Description: Magican has been updated to v1.0.0. Besides cleaning useless files, monitoring system status, managing apps and files, quickly end process of programs and displaying the hardware info, Magican still enables you download hot software, free app of today and discount software from Mac App Store. Description: Software combines all useful but hidden actions in a single place. You can turn off monitor, hibernate the system, start screensaver immediately, and so on. Also you can simulate missing keyboard buttons and even key combinations such as Ctrl+Alt+Del, Ctrl+Shift+Esc, etc. The product is distributed on the Try Before You Buy model with 30-day trial period. The license costs $9.95 per computer or user. There is a volume discount.